75% off! Now only $0.99 and all revenue goes to Save the Children! Tales & Dice total October revenue will be donated to Save the Children's work supporting child refugees. 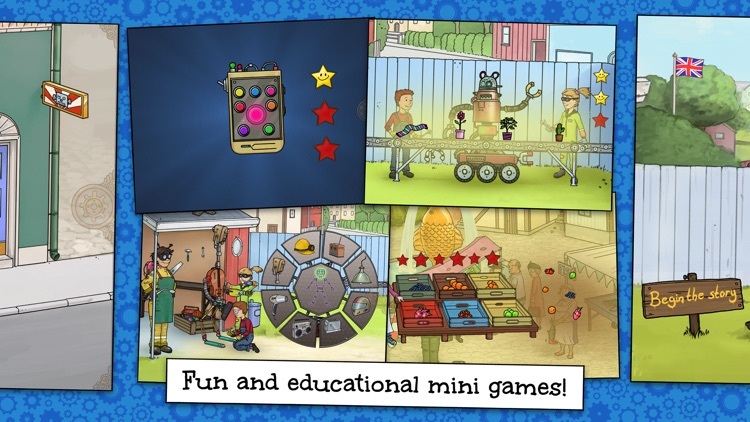 Buy our apps to contribute and give your support! 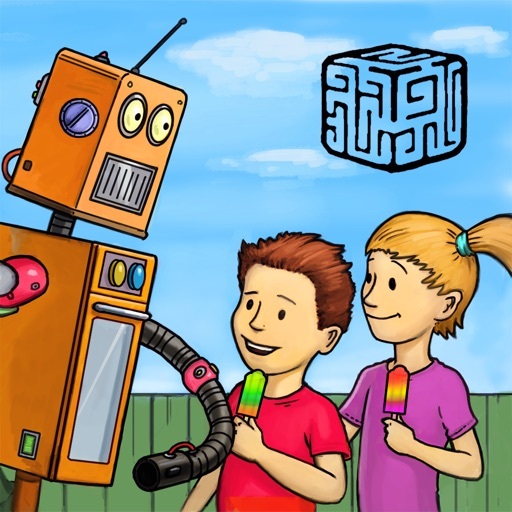 "I really enjoyed Hanna & Henri – The Robot. 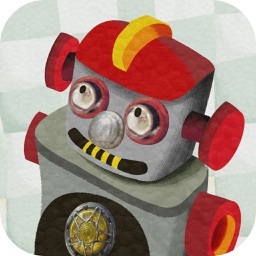 I think that this app would be perfect for preschool age children. 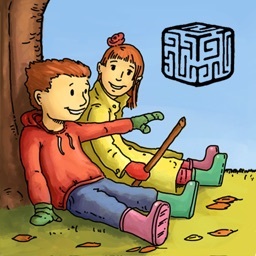 I know my almost 4 year old and I enjoy playing the app together. 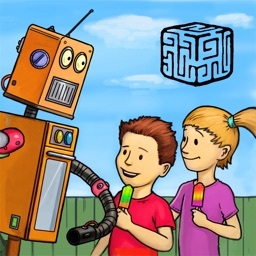 I would definitely recommend this app to the parents of preschoolers!" 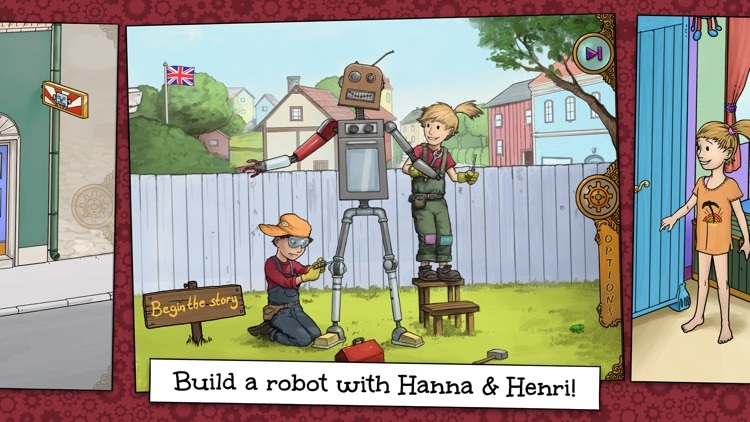 "This app is filled with well-designed graphics and cute animations to keep preschool aged children interested in following along the adventures of Hanna and Henri"
Let your kid take part in this adventure where Hanna & Henri goes to Hanna's aunt to build a robot. Along the way they get to do educational things like sorting fruit and to choose correct colors. starts to blink and make noises. 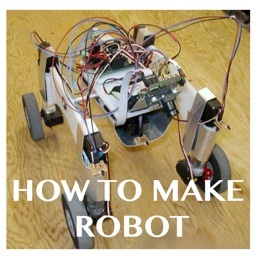 Build the robot in many different ways from everyday objects. 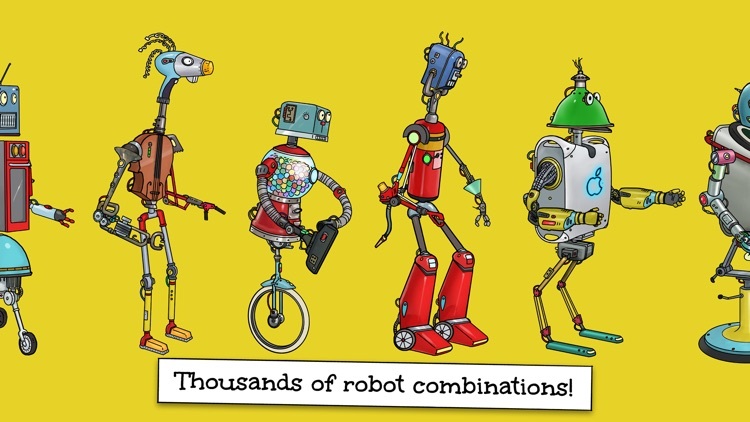 Your kid's creativity will be engaged and decides what the robot should look like. See the robot come to life! 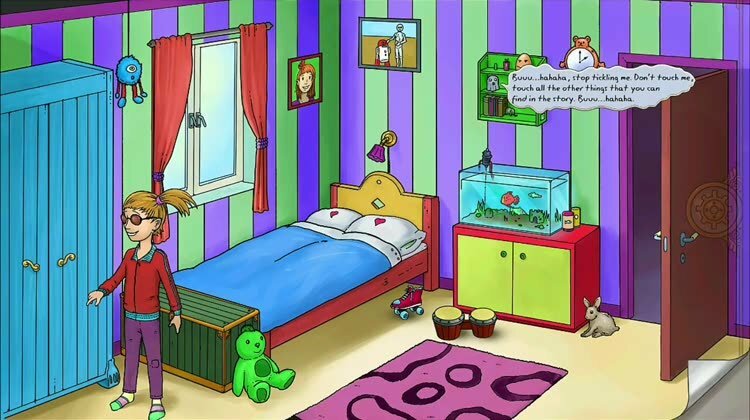 The tale alternates between interactive moments and games, and is presented with a narrator and subtitles. The app itself is free from commercials and does not link to external content. There is nothing to buy in this app. 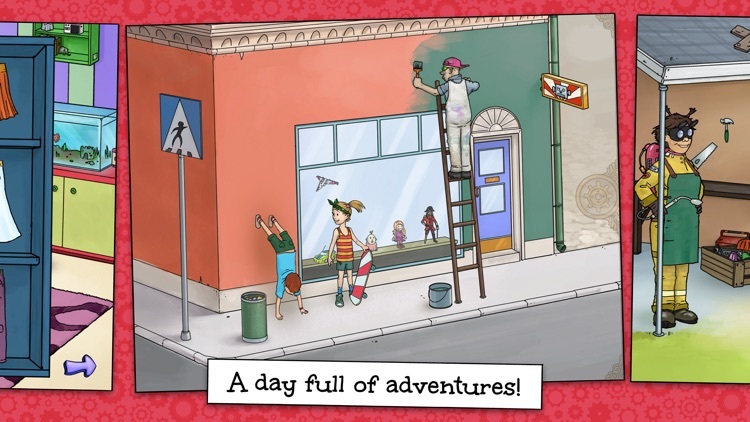 Within the app you can choose English and Swedish as language. You can choose to have the narrative voice active or turned off. If its turned off, text will be displayed and you can read it as a regular book. 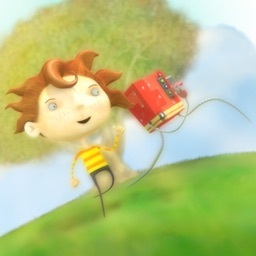 Hanna & Henri is created for preschool children.